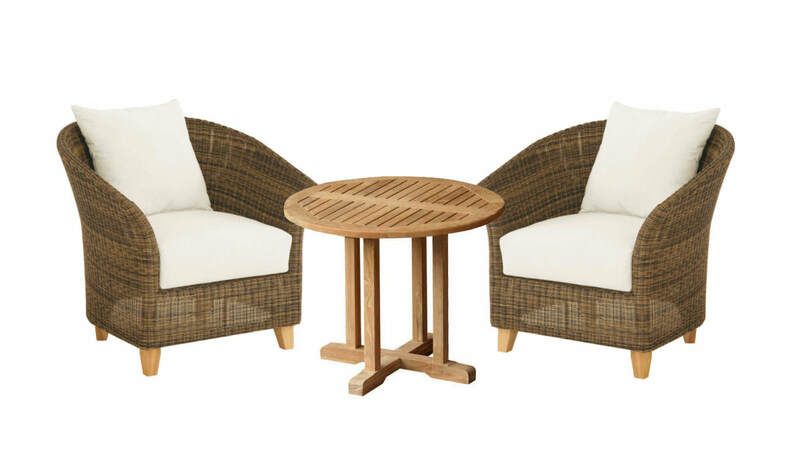 ​Use our Classic 36" Round Balcony Table to enhance your balcony entertaining. 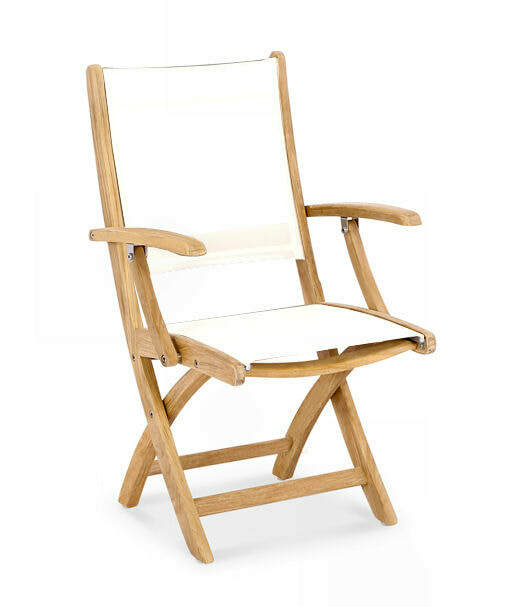 The teak wood construction is perfect for warm tropical locations, as well as extreme winter temperatures. 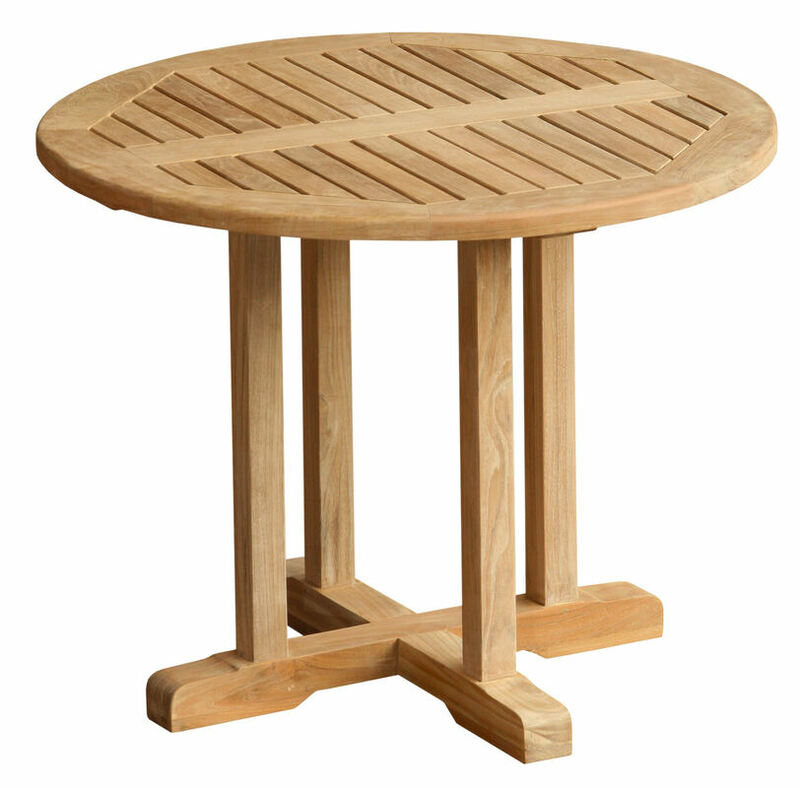 The slat top design lets water and spills fall through for easy clean up. 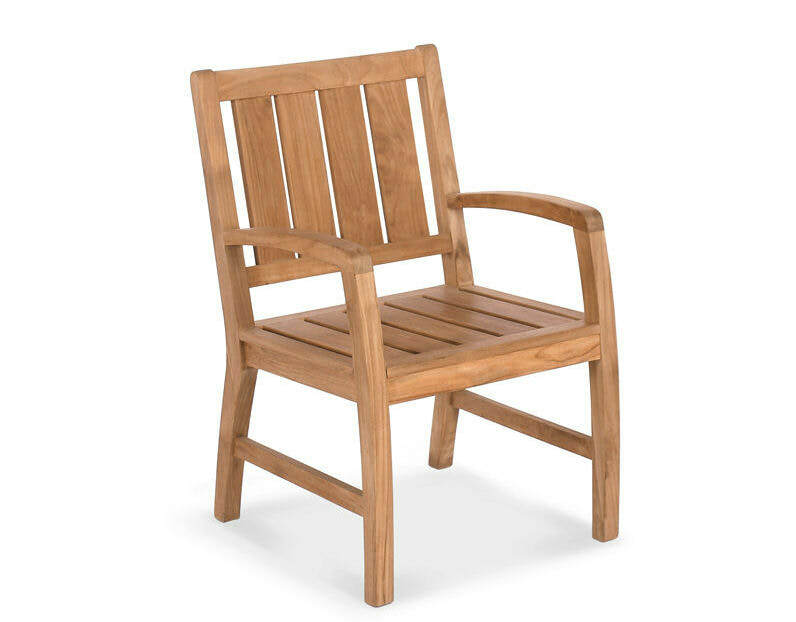 All of our teak is FSC certified.